After the class 12th results are out, we all get excited for the college hunt. Many get their desired college and courses, as well. College is a place, where you understand what freedom tastes like. But unlike school, college is not a place where you are spoon-fed. Professors, usually, don’t care whether or not you are regular in class, or taking down the notes, etc. Your life after college will depend highly on the kind of people you surround yourself with, and the activities you do outside the classroom. They spend most of their 20s figuring out what they want from their life. They procrastinate, they plan to be regular from the next “Monday”, but they start complaining as soon as Monday comes. The bliss of partying every weekend, turns into discomfort, when the examinations arrive. Students who come under this category, mostly aim at scoring the highest marks. Even though they have answers to all the theoretical questions, they lack applicability. They surely obtain the degree, but absence of street-smartness puts them in the back seat, causing only a handful of such bookworms (as they are casually called) getting hired. They not only study, but also participate in college societies and other activities. They indulge in most of the activities that take place in college campus. They may not be the highest scorers, but they certainly leave a mark on their college professors. They know how to best utilize their time, and make use of available resources to make the most out of it. They are well aware of things that will be part of their examination, as well as the outside world. College isn’t just something that starts in July and ends in May. Being a partygoer in our teen years may seem enjoyable for a while, but there is life after college. The crucial choices we make during college days will affect the path to achieve our dream. Gone are the days when only the “Degree” mattered. Times have changed, so even if you are from a top-notch college, if you don’t have the required skills and experiential knowledge, you will not be seen as a golden bird in the job market. Being a regular student has its own perks, because the “Gyaan” (knowledge) given in one lecture will not be repeated. Professors often share knowledge about which questions are important, and the how to frame an answer. You may never get the same information regarding the topic your professor spoke about in a class even if you consult a book, or walk up to the class topper! This difference may affect your future scores. This is a very crucial stage of your life. Your learning is not limited to what happens inside the classroom, but also what happens outside. It is critical that you interact with your peers. Often, while interacting with your friends, you get to learn about new opportunities in the educational as well as the professional space that will help you in making informed choices in this competitive market. Often, when you are engrossed in classroom assignments, you may miss out on many great opportunities, such as projects, student exchange programs and research programs being few of them. Programs like these provide you with ample opportunities for personal and professional growth. They teach you to not only how to accommodate people but also help you develop soft-skills such as adaptation, team-work, etc., and provide you with wider career options in India as well as abroad. Summer vacations can be put to good use by securing an internship in the field of your interest. In-field experience is as important as classroom learning, so don’t just focus on inside classroom experience. Internships are one of most important part of your learning, where you get a chance to see practical application of what you learn in college. When you step in in a company, you are expected to have broad knowledge and some specific skills, and an internship prepares you for your professional life ahead. Internship can also pave the way for a future position at the company, if your performance is exceptional and appreciated. These days, most companies, at the time of hiring, give weightage to internships, in addition to the learning you have undergone during your college days. Besides your regular college curriculum, enrolling for a certificate course can be highly beneficial. Such courses help you add specific specialization and skills to your resume, which you may otherwise have no access to. Example: A Computer Engineer, who has completed a certification course in JAVA, C++ alongside his/her regular curriculum, will have the upper-hand, among the other candidates, when going for a company interview. Some companies filter out candidates based on certificate courses since it gives an impression that the candidate is focussed on what s/he wants to do. As a student, you can do much more than you think you are capable of. Participating in college clubs during college days can be quite helpful. Even if you don’t score too well in exams, you can make up for it by participating in various co-curricular activities, such as dramatics, sports, social work, etc. 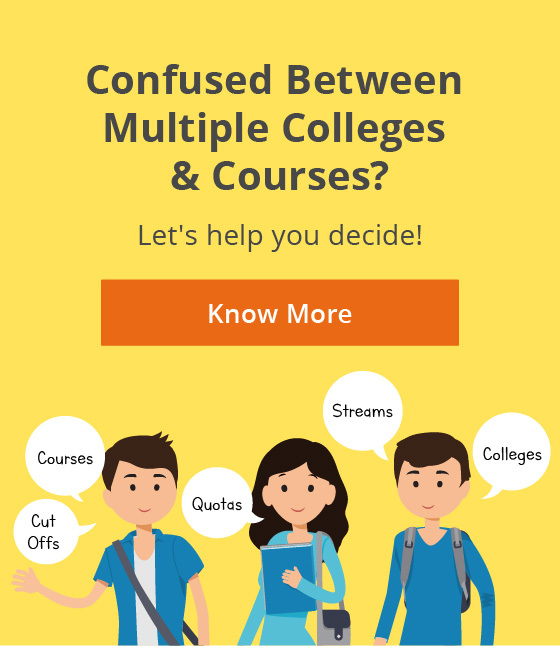 Many students are cut out for different fields, and college provides a platform to discover your unique talents, and find your true calling. Participating in events not helps your resume or build future connections but one can also make difference in someone’s life such as being part of social work club. College becomes a stepping-stone for many life-changing career opportunities, be it in sports, politics or arts. Take the example of the renowned Bollywood Star “Shah Rukh Khan”, who joined his college dramatic society, and over the period of time, realized this was something he wanted to be known for, and pursued it religiously. Unlike school, when you enter college, you should focus on learning that goes much beyond academics. This is also your opportunity to build up on your skills and acquire new skills, in addition to what happens inside the classroom. You should keep a balance between academics and extra-curricular activities, to make a mark in the competitive, ever-changing work environment. Deepika is one person you can confide in, personally and professionally. 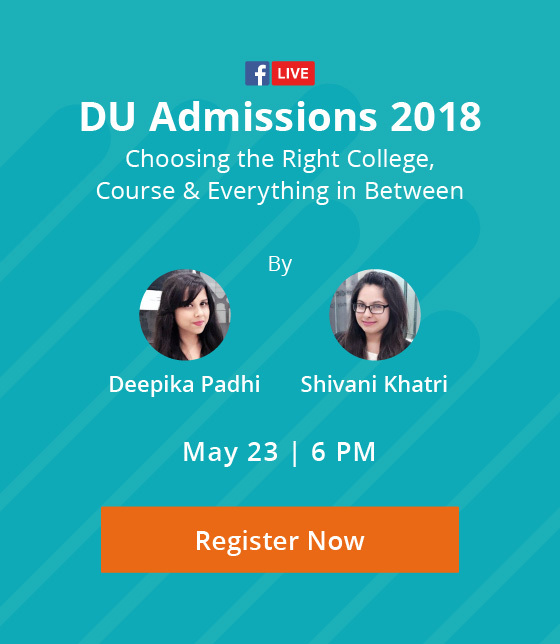 With a graduation in Mass Communication, and post-graduation in Psychology from premier University of Delhi colleges, she brings domain experience in mass media and comprehensive insights in human behavior to the table. A fighter with an absolutely straight forward approach in life, Deepika embodies fighting spirit, perseverance and a never give up attitude! Previous ArticleMoney Vs. Passion - What Should You Run After?